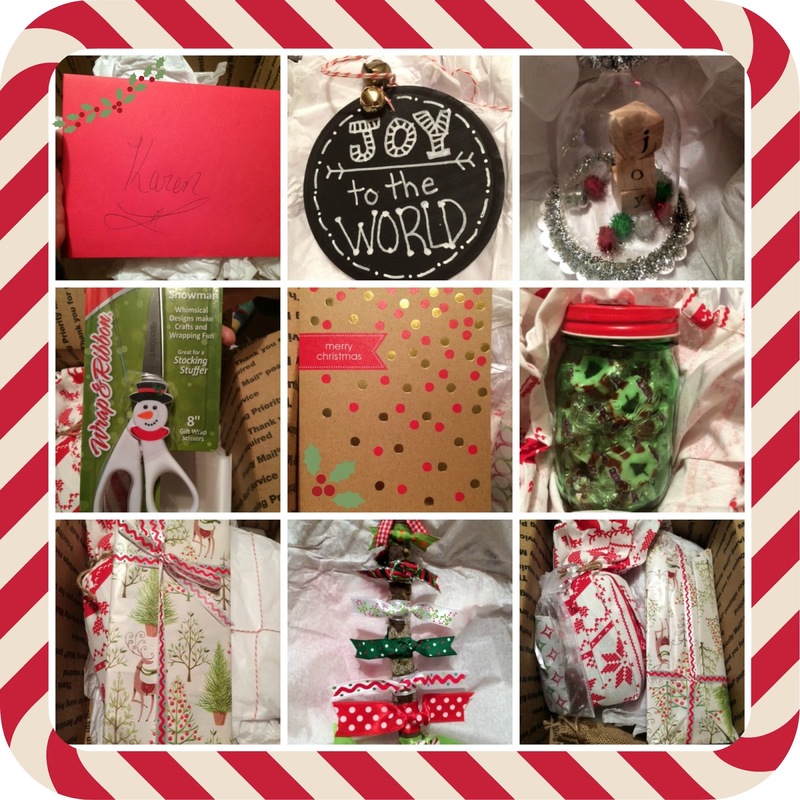 The Feral Turtle: A Christmas Ornament Exchange and a bit of Trickery! 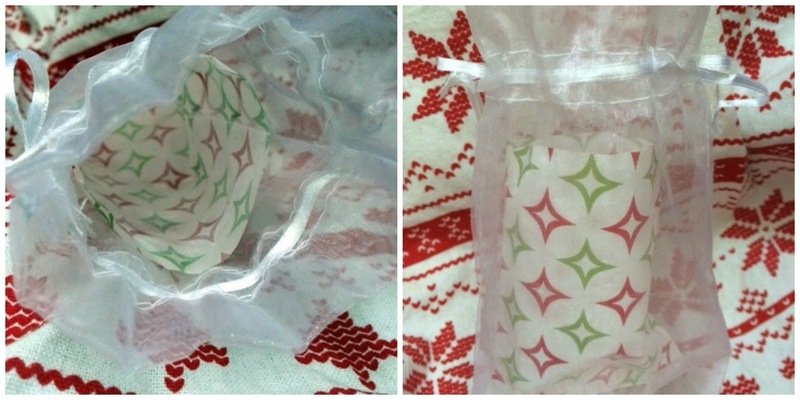 If this isn't the cutest post about receiving your ornament exchange! Funny and cool! I think all received more lovelies than anticipated and found new friendships along the way. Everyone was just so excited to be involved in this wonderful event! Kudos to Vicky! I really enjoyed your post, so funny and clever! Vicky really did hold a fun swap this year, and sent you fabulous things. Those ornaments are so cute. The mini cloche is sooo clever!!! I'm still trying to figure out how all that candy is missing??? A true Christmas mystery...we'll need to do some sleuthing. Clicking over to see what your ornament-exchange cohorts are up to! 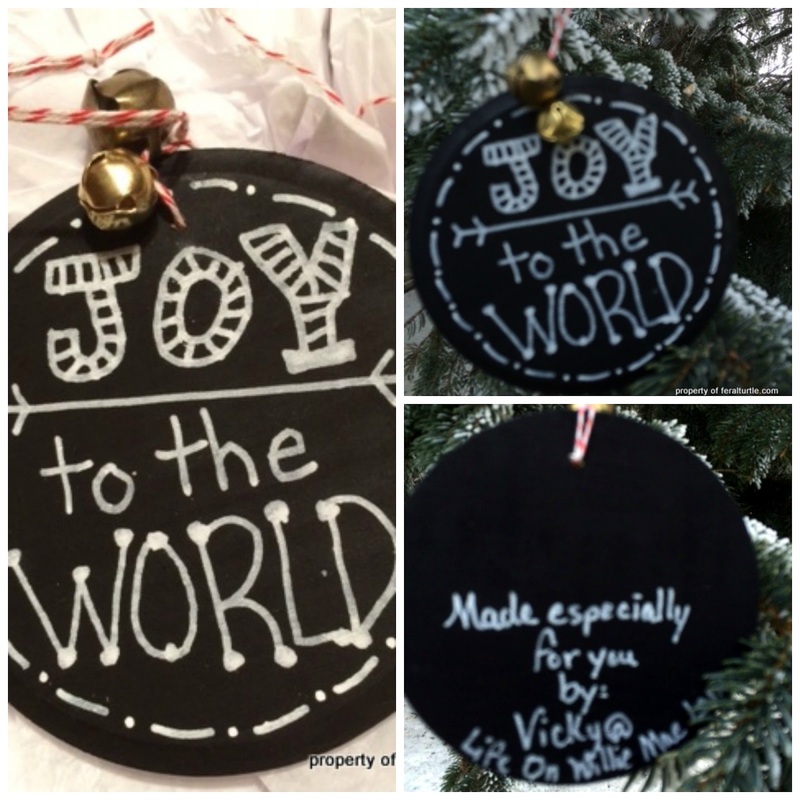 Love all your cute ornaments from Vicky... especially the wine glass cloche, how sweet! Love all your goodies Karen. That wine glass cloche ornament is pure genius. Vicky is so clever, and she had you going didn't she? lol. Vicky knows how to keep a secret and pack a wonderful box of goodies. The ornament exchange was so much fun. I am loving seeing what everyone received. I am a happy new follower of yours, dear one, and I look forward to coming back for a visit. Take care! Hugs! I love it all! And I'm still thinking about those perfectly roasted chocolate covered pecans that you didn't eat .... uh huh. Hope you're having a great weekend Karen! Hopped over from Vicky's ornament exchange. Wow! She really did go all out on those cute and crafty ornaments. I don't even know which one I like best, but I am totally thinking of making that stick ribbon one soon! I say this looks like a successful exchange! Aren't you glad you didn't wait until Dec 25 to open that box! Now you have time to enjoy them THIS year. Oh my goodness, I'm rolling! I love all the goodies Vicky sent you. thanks for the laugh this morning. And I'd keep an eye on that snowman. Who knows what mischief he will get into next? I was so sorry not to be part of the exchange this year... Now I'm completely jealous: the snowman could be mine!!! The "joy" ornaments are really lovely. What a nice exchange! I'm so glad I wasn't a part of it, granted I don't know the criteria, but I'm sure I would have sent off a single ornament and then would have been the recipient of a whole cart load of cute gear. Guilt. For sure. Oh my gosh, you crack me up. The wine comment with the blurry photo actually really made me LOL! :) What a fun package to get in the mail. Cheers to you!! Wowsa, what a special treatment! How fun, I love all of your goodies! now, wasn't that the cutest of packages?